Munich is revered for its traditional beer culture but we didn’t need to tell you that, right? However, did you know that this Bavarian capital’s nightlife has expanded way beyond pubs? Munich has four big nightlife areas each offering something different, there’s the bohemian Schwabing district, the university area Maxvorstand for students, the Glockenbachviertel for hipsters and the mass party area of Kulfabrik next to the Munich East station. 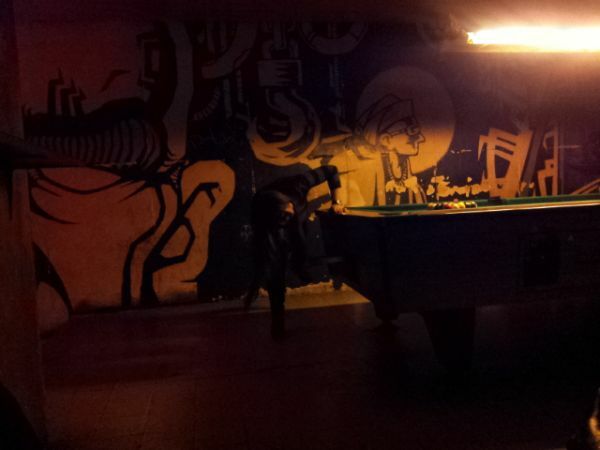 A night out in Munich doesn’t have to be expensive either, especially when combined with a stay at one of our hostels. If you’re looking for inspiration on things to do after dark during your stay in the city, read on for our pick of the best bars, clubs and entertainment to P.A.R.T.Y. There really is something for everyone! If you want to avoid something too ‘touristy’ then head here. Frequented by locals, this bar lies in a quiet, Munich street close to Goetheplatz and could easily be bypassed by less astute eyes. Walking into this dark and mysterious place may seem daunting at first but you’ll quickly realise that people come here simply to listen to rock and metal music, kick-back on the lived-in sofas, gamble against the barman (yes you can do that here) and try their hand on the DJ decks (yes you can even do that here too). Would you like to visit somewhere different? Try this part high-end cocktail lounge, part anti-globalisation bar. The Über-stylish Gamsei concocts only regional cocktails, using locally sourced, often foraged fresh ingredients from the surrounding countryside. 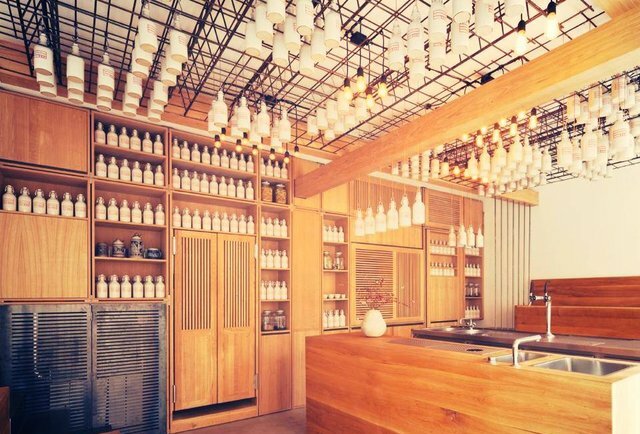 Australian owner Matthew Bax is first an artist, and this shows in the creative spirit that is present in everything at Gamsei from its seating style to its inventive drinks such as the Mid-Life Crisis and the Nitro Muesli. Do you want to dress up to the max and rub shoulders with the rich, the beautiful and the famous? 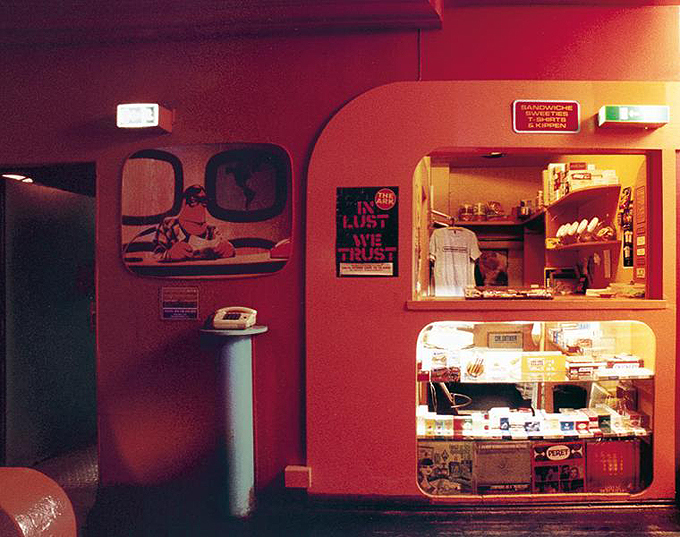 If so, then this legendary nightclub in Prinzregentenstraße 1 is for you. 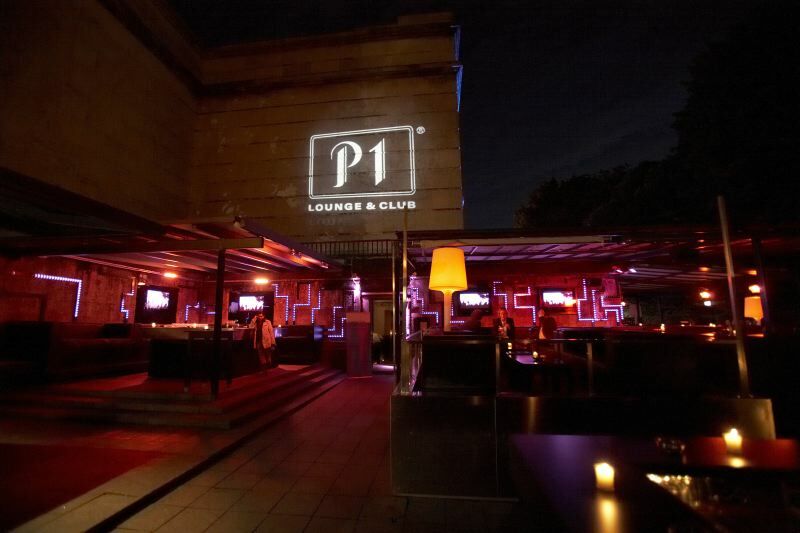 P1 started as a club of US-American army officers and is now the number one nightclub in Munich. Located below the famous Haus der Kunst art museum, this extravagant venue is an impressive mix of flickering bright lights, candlelit terraces and champagne. If you prefer your nightclubs to be more low-key and quirky then this live music and dance club is ideal. Atomic Café is right in the centre of Munich, with retro décor, comfy sofas and 1960s/1970s music as its soundtrack. Offering an intimate yet energetic atmosphere, you’ll feel as though you’ve stepped back in time as you rock out to Britpop bands and dance ‘the swim’ whilst rainbow-coloured lights swirl around you. 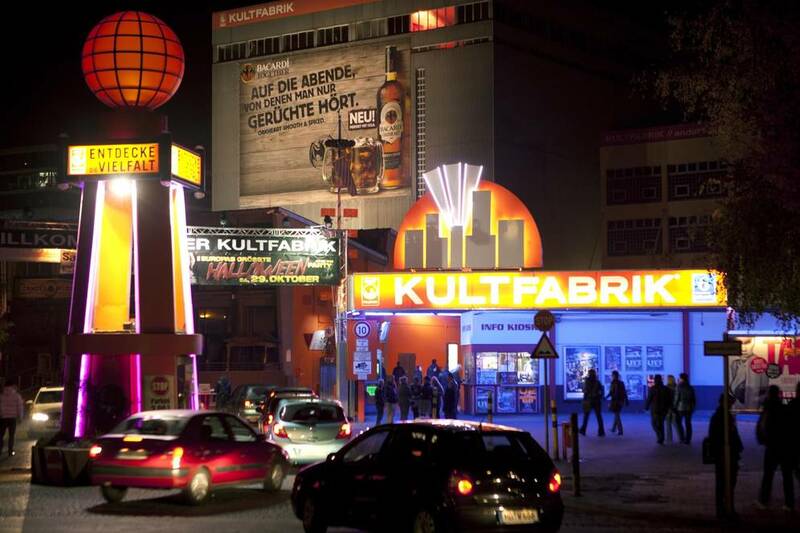 Bursting with clubs, pubs, after-hour snack bars and several concert stages, the Kultfabrik combines several nights of bar-hopping, moshing and clubbing and much more, into one giant melting pot. Situated next to Ostbahnhof train station, this exciting area of debauchery entices locals and travellers alike from Munich into its eclectic world of cabaret shows, diverse music, casual pubs and heaving nightclubs. On special event nights free attractions include, bungee jumping, bull-riding and monster truck shows. One night will seem far too short to explore all the options on offer here, but you’ll certainly have fun trying to fit them all in! After a wild night of partying, you’ll definitely need a place to rest your weary head and tired feet, why not recuperate at one of our Munich hostels. 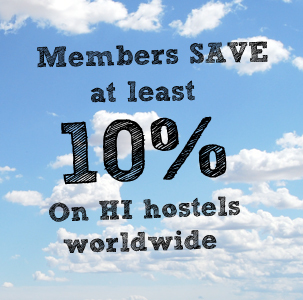 Choose from the modern Dachau Hostel in North Munich, HI-Munich Park only 10 minutes from the downtown area and Munich City Hostel situated in the heart of the capital. For more Munich travel inspiration and ideas on what to see in this jam-packed city, take a look at our Munich TripBook for even more travel tips. Have we missed any top night spots from our list? Let us know, send us an email or leave a comment below!